Good news for all the mamas and papas out there. Fathers gained more in life expectancy than mothers, a team wrote in the Journal of Epidemiology & Community Health — and particularly in older age. "By the age of 60, the difference in life expectancy... may be as much as two years" between people with, and those without, children, they concluded. Researchers tracked the lifespan of men and women born between 1911 and 1925 and living in Sweden — more than 1.4 million people in total. "At 60 years of age, the difference in life expectancy was two years for men and 1.5 years for women" compared to peers with no kids, the researchers wrote. But they theorised that parents may benefit from social and financial support from their children in older age, which childless people lose out on. It could also be that childless people live unhealthier lifestyles than parents do. 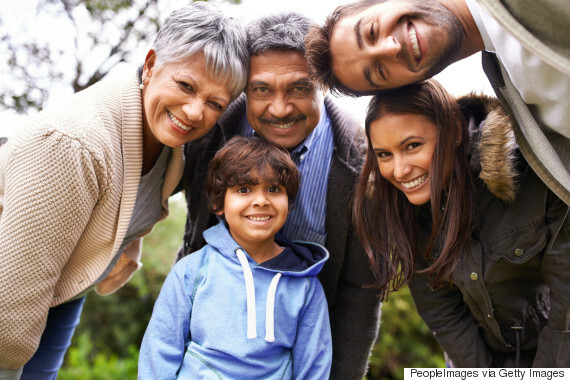 The association between having children and longer life was found in married and unmarried people but appeared to be strongest in single, older men, said the study. This could be because unmarried men relied more heavily on their offspring in the absence of a partner. 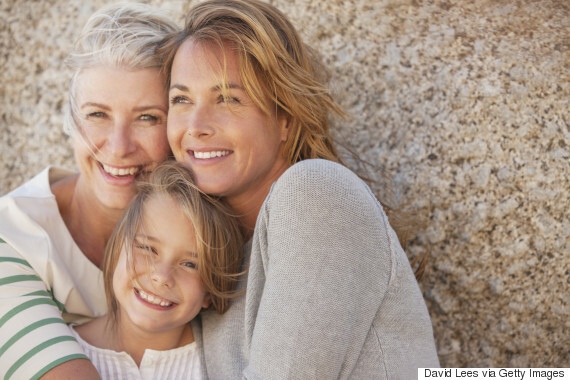 The study did not echo previous research which found that having daughters is more beneficial for longevity than sons. Fewer and fewer people are having children in Sweden at the same time as older people are spurning old age institutions to receive care at home — often by their children. "Therefore, to further investigate health and survival consequences for childless older individuals is of importance," wrote the team.